Welcome to Hot Tub Heaven Inc., a family owned and operated business. We have been servicing the Colorado Springs Area since 1978. 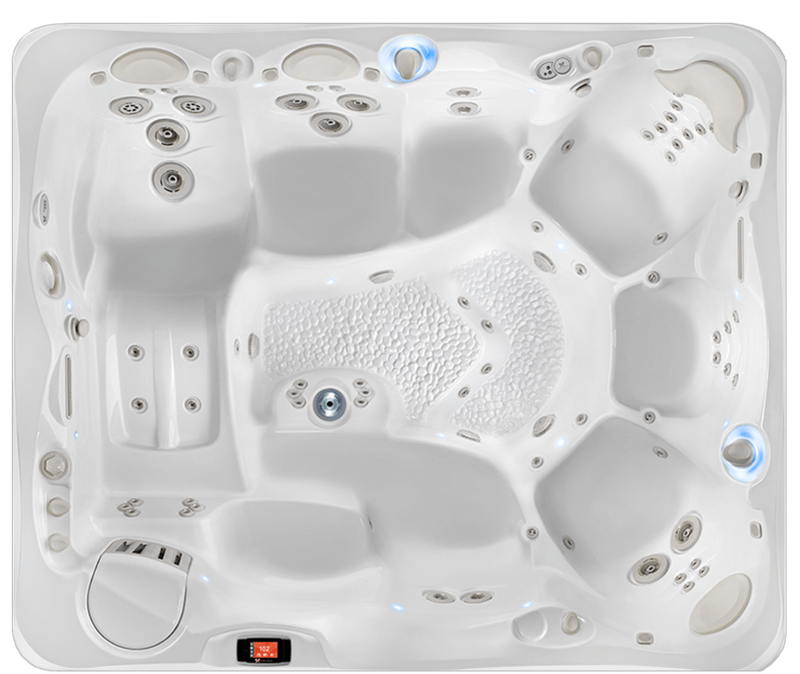 We have seen the industry grow from the wooden hot tubs to new spas with multiple pumps, abundance of jets, waterfalls, sound systems, lighting packages, the most up to date water treatment, and much more. All of this allowing you the customer, to have the ultimate spa experience—relaxation, hydrotherapy, and quality time with family and friends! 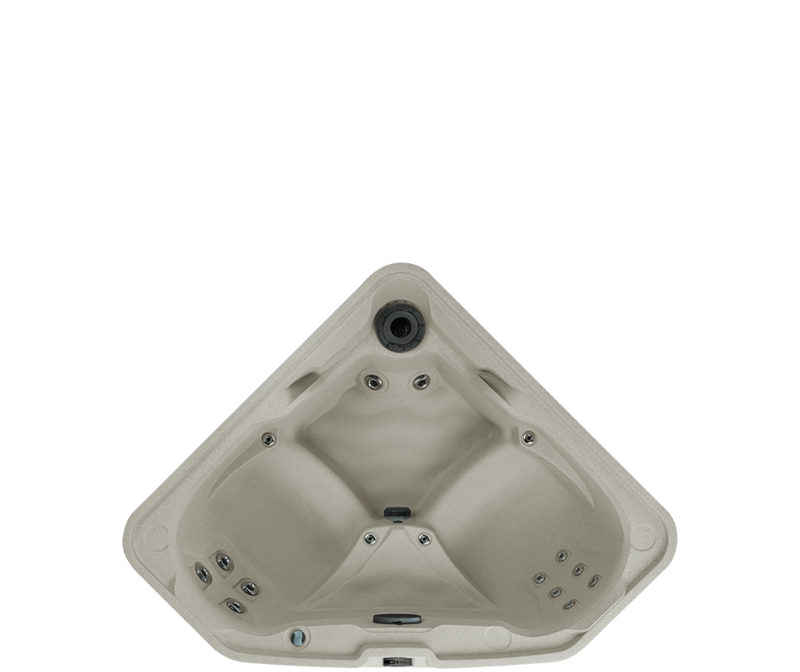 Our focus is helping customers create a relaxed home environment with one of our fabulous spas. 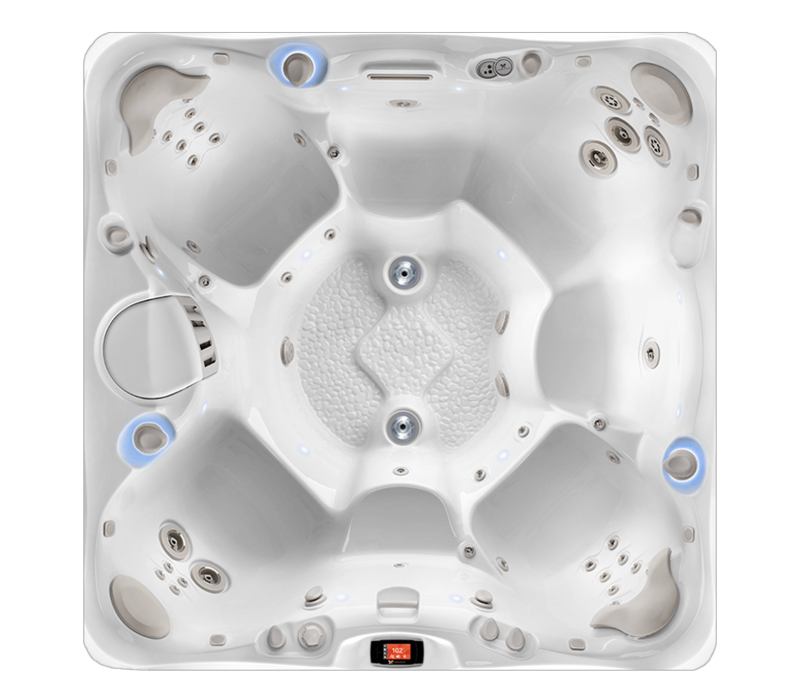 Hot Tub Heaven is committed to value, quality, selection and professional customer service. 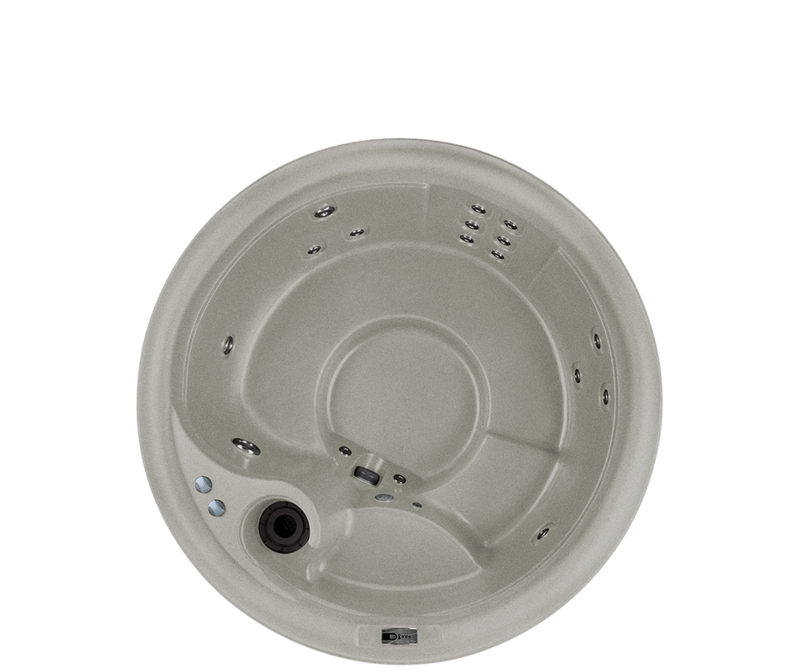 Hot Tub Heaven offers a complete selection of water maintenance products and filters for most brands. For more information see our About Us page.